Alside Insulated vinyl siding is engineered to help you save money on utility costs and feel good in your home year round. This finely milled cedar-grain siding provides timeless curb appeal while its 16' 8" extended length design yields clean lines and modern style for an understated elegance. 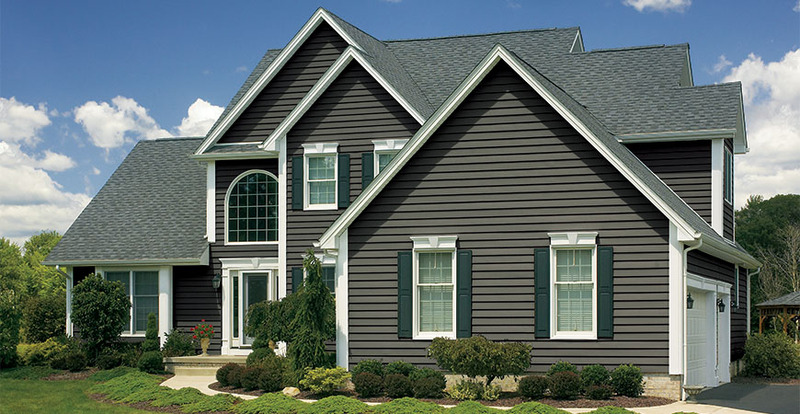 Alside Prodigy Premium Insulated vinyl siding. 1-1/2" thick insulation wraps your home in thermal blanket to help save money on energy costs. What Is Alside Insulated Vinyl Siding? 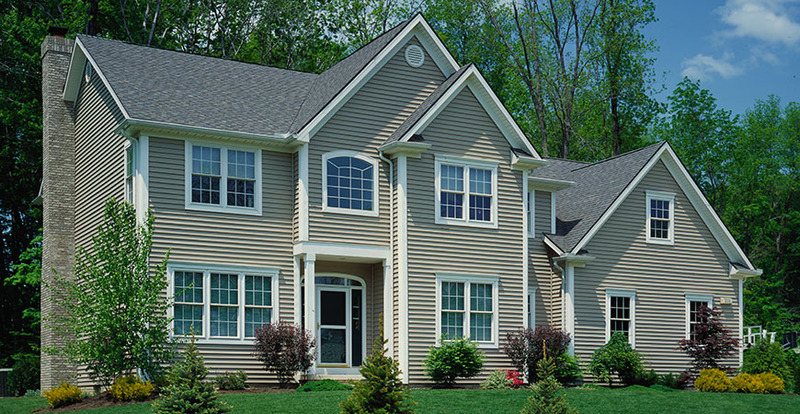 Insulated vinyl siding in siding that has a factory applied foam insulation attached to the back side of the panel. 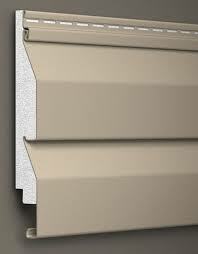 Insulated Dutch Lap Vinyl Siding. 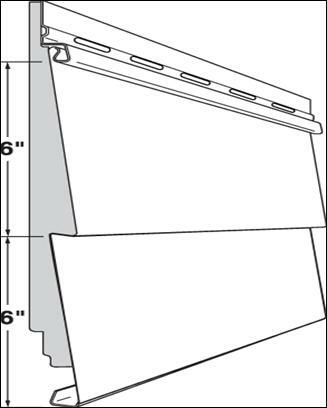 1-1/2" thick insulation attached to the back side of the siding wraps your home in a thermal blanket of protection to help lower utility costs while providing a warm and cozy environment. Before and after thermal pictures of a house with and without insulated vinyl siding. 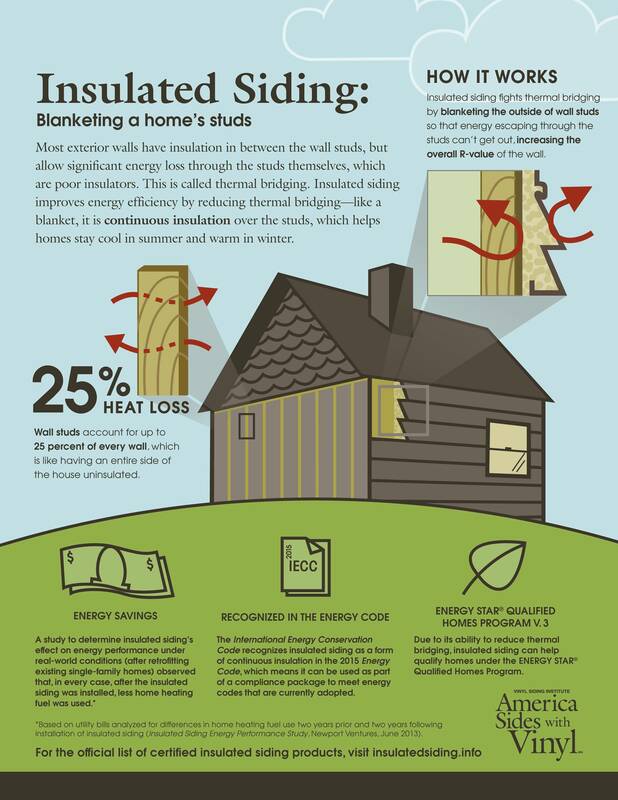 Thermal heat loss with regular vinyl siding. Heat passes through the walls of your house. By adding foam insulation to the siding it reduces the amount of heat loss saving you tons of money year after year on energy costs. Prodigy's premium 1-1/2" thick insulation delivers exceptional R-value performance (resistance to heat flow) that can help you save money on utility costs for decades to come. It will keep your home warm in the winter and cooler in the summer while saving you money on lower energy costs. Alside's flagship siding product, Charter Oak, combines authentic wood beauty with unmatched durability, performance and maintenance freedom. 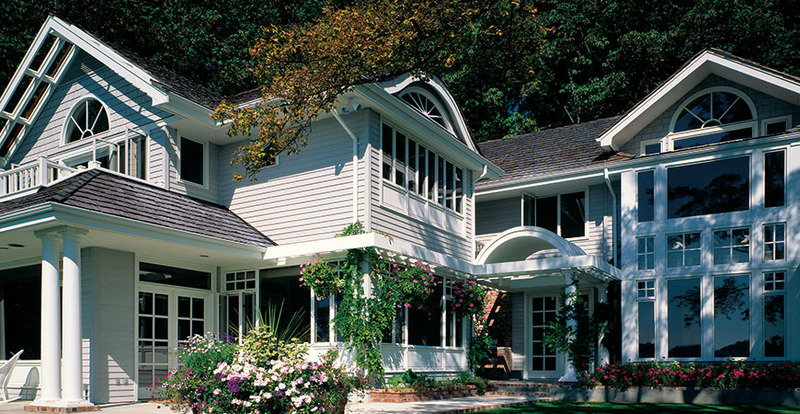 Charter Oak siding has been independently tested to withstand Category 5 hurricane-force winds. It is important to remember that what you pay for the vinyl siding is only one of the costs associated with the total cost of installing new vinyl siding. 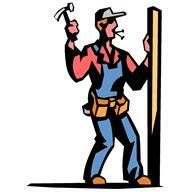 The contractor has to prepare the house for the new siding. Sometimes this is just as expensive as the actual siding! And then there are the extras or 'add-on's such as TRIM PACKAGES. We will send you more information by email, thank you for your interest.